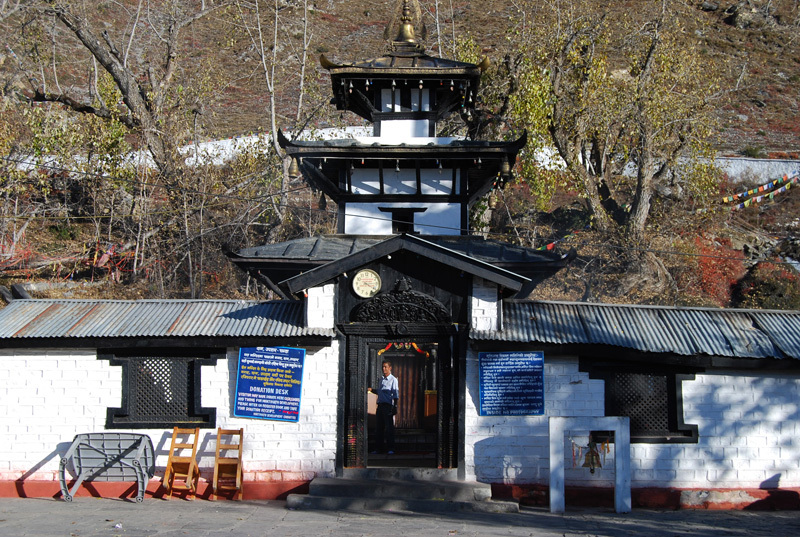 Muktinath Temple is praised for its spiritual importance. As earlier it took about one week long trek to reach the temple, the excursions to Muktinath was not the choice of tourists. But, Muktinath excursion tour by flight has attracted tourists from all across the globe. This tour package has made the itinerary cover all the major highlights in just 4 days and 3 nights. Along with amazing itinerary, the inclusions and exclusions of the package also make it highly distinguished. Thus, the tourists are facilitated with an excursion to the Jwala Mai temple, which is popular for its hot spring and eternal flame that is fed by the natural gas. Day 01: Reach the Delhi Airport and board the flight to Kathmandu. After reaching the Kathmandu airport, drive to Pokhara. On the way, halt to visit the Manokamana Devi temple by cable car. Post visit, continue with the drive to Pokhara. Reach your hotel in Pokhara, check in, take a little rest and stay for an overnight. Day 02: In the morning, after breakfast reach the Pokhara airport and board the flight to Jomsom. 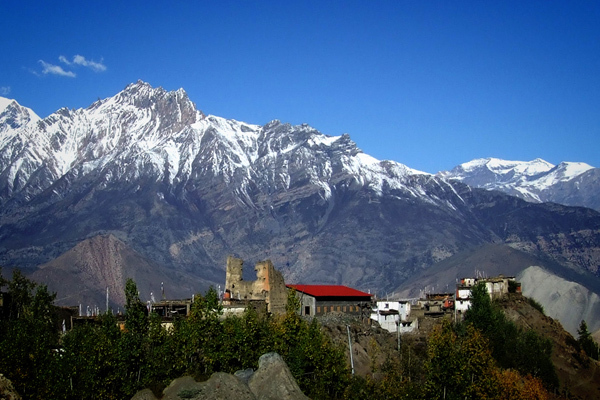 On your arrival at Jomsom airport, drive to Muktinath temple. Attend the spiritual activities being performed at the Muktinath temple and thereafter return to the Jomson, check in to your hotel, take a little rest and halt for an overnight stay. Day 03: Post breakfast, get assisted and transferred to Jomsom Airport to board the flight to Pokhara. After reaching Pokhara Airport, have your breakfast and thereafter board the flight to Kathmandu. On your arrival at Kathmandu airport, get transferred to your hotel, check in, and take a little rest. The remaining day is free to be spent at leisure. You may take leisure walks to the nearby streets, explore the colorful markets, talk to locals, and taste the delectable street food. Return to your hotel for dinner and overnight stay. Day 04: Early morning, get assisted and transferred to Kathmandu airport to board the flight to Delhi. On your arrival at Delhi, continue with your onward journey. The Muktinath Excursion Tour by Flight is inclusive of accommodation with all meals in Nepal, Pashupatinath Darshan tour, Airfare, accommodation in Jomson on sharing basis, two-way airport transfers, Jomson to Muktinath-back Jomson trip via jeep, and vegetarian meals will also be provided. On the other hand, any kind of airport tax, pony ride, any kind of personal expenses like laundry, telephone calls, beverages etc., insurances, and porter charges are some of the exclusions of the tour package.